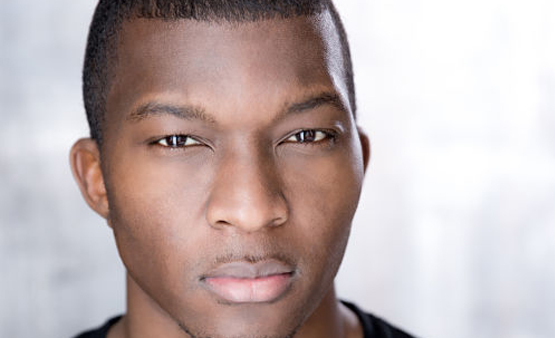 Claudius Peters is performing in the UK Tour of Drip, Drip, Drip with Pipeline Theatre. The production explores race and culture in the NHS and has been reviewed as ‘very real, thought provoking & laugh out loud hilarious’. You can find out more about the production, which runs up until 6th of April, here.